Phonak Virto B-Titanium reflects your degree of hearing loss. A hearing care professional will advise you on the right performance level for you. If you want to learn more about the different features you can also consult the brochure below. 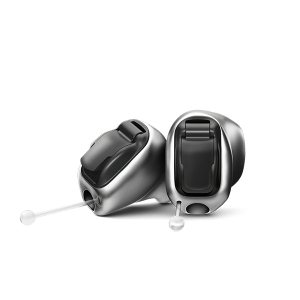 Phonak Virto B-Titanium is available in multiple performance levels, to help you meet your hearing goals. A hearing care professional can help determine which Virto B-Titanium is right for you! 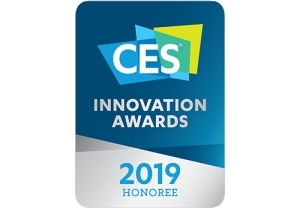 Phonak Virto B-Titanium has been named a CES 2019 Innovation Award Honoree in the 3D Printing category. The CES Innovation Awards, are the world’s leading consumer technology awards program. 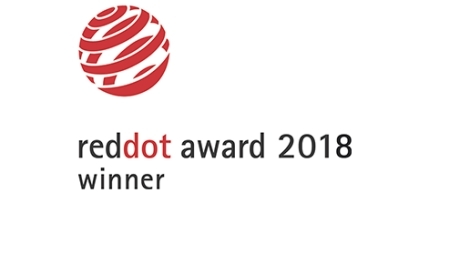 Phonak Virto B-Titanium was awarded top honors for product design with a prestigious Red Dot Award. This emblem is widely recognized as a symbol of good design. 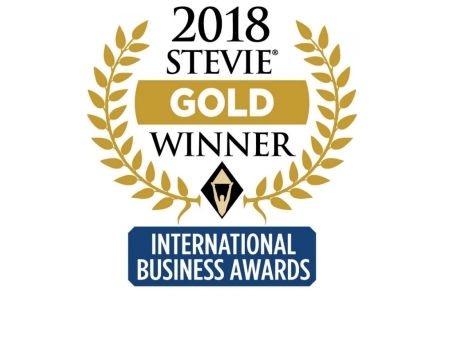 It has also been awarded with the international Gold Stevie® Award for Best New Product or Service of the Year in the Health & Pharmaceutical industry. The Stevie® Awards are the world’s premier business awards.